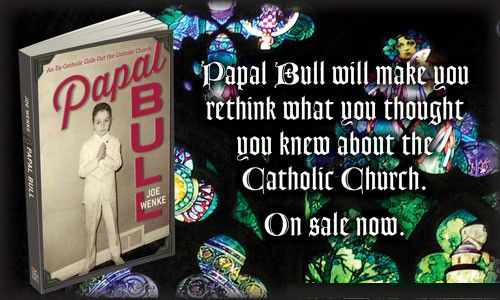 Joe Wenke | Author of "Papal Bull" and "You Got To Be Kidding!" 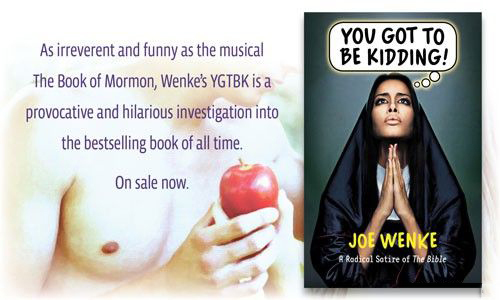 Joe Wenke is a writer, LGBTQ activist and the founder and publisher of Trans Über, a publishing company with a focus on promoting LGBTQ rights, free thought and equality for all people. 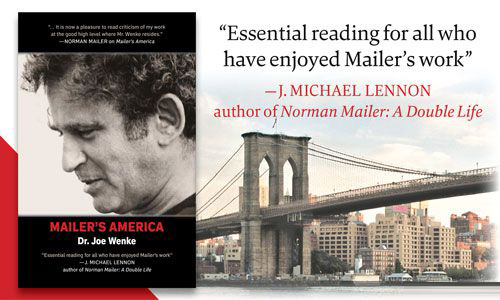 Wenke received a B.A. in English from the University of Notre Dame, an M.A. 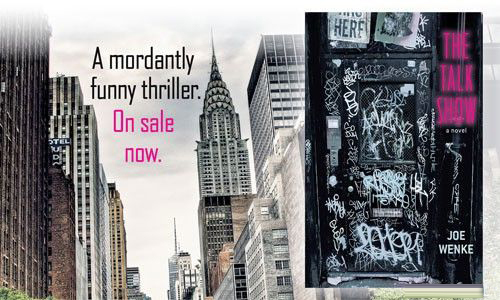 in English from Penn State and a Ph.D. in English from the University of Connecticut.